busters such as “Black Panther,” “Avengers: Infinity War” and “Incredibles 2.” The studio did have one miss, however — the failure of “Solo: A Star Wars Story,” which raises questions about Disney’s ability to fashion a cinematic universe out of stories of jedis and siths. 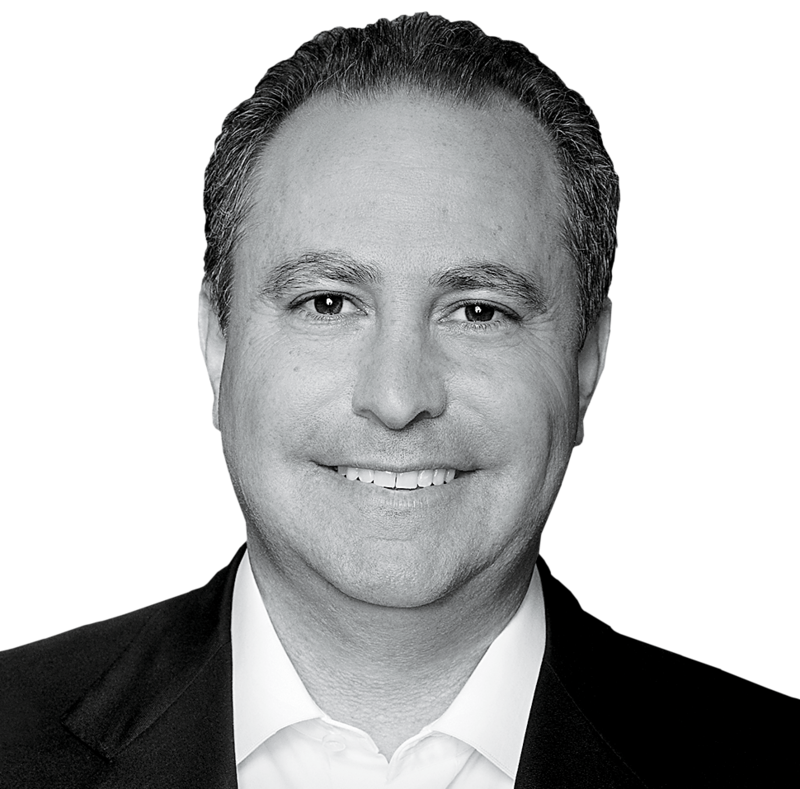 As studio chairman since 2012, he leads Disney’s production, marketing and distribution for live-action and animated films and oversees the company’s music and live theater groups. Prior to Disney, Horn served as president and COO of Warner Bros. from 1999 to 2011. Horn, a Harvard Business School grad who got his start in brand management with Procter & Gamble, co-founded Castle Rock Entertainment in 1987. Chairman / CEO The Australian entertainment company’s top dog shows no signs of slowing down after 20 years of cranking out hit movies. 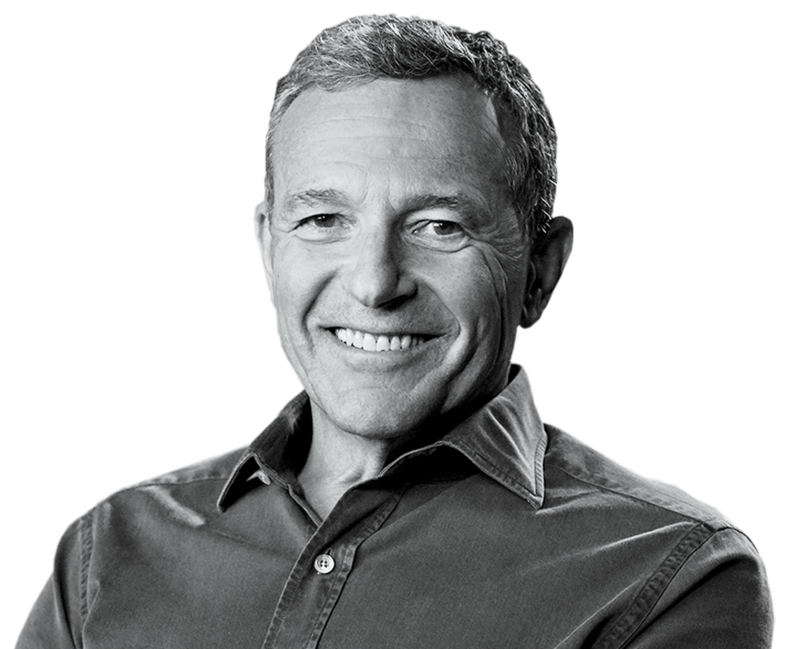 Chairman / CEO Disney's longtime leader charts the company's continued growth with the historic acquisition of Fox assets and a move into OTT. Want more information on Alan Horn?